Springtime ushers in the return of beer festival season, and regardless of which part of the country you call home, chances are, there’s a killer beer fest taking place near you in 2017. 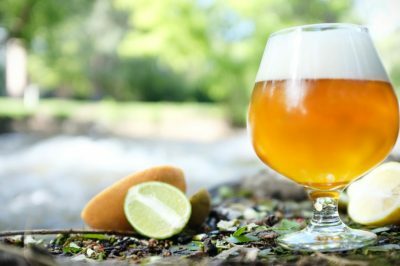 From festivals featuring world-class craft beer to unique events highlighting the delightful relationship between food and beer, to beer fests that encourage you to earn your beer calories, check out these 10 craft beer festivals in 2017 to add to your calendar. SAVORSM: An American Craft Beer & Food Experience | June 2-3 | Washington D.C.
Each year, SAVOR defies all stereotypes. It’s not a festival: it’s an experience. At this two-day event, ticket holders can enjoy craft beer and small plate food pairings that highlight the craft of making beer, and the art of creating delicious dishes. The breweries who pour are picked via a lottery; here’s who will be there in 2017. Tickets are on sale to the public now. Oskar Blues Brewery recently entered retail markets in all 50 states, which means you’ve probably had a taste of this fun-loving brewery at some point in your beer drinking adventures. And this brewery loves to throw a good old fashioned hootenanny, which is why they’re hosting their annual Burning CAN Beer Festival at Oskar Blues brewery locations in Colorado and North Carolina this year. 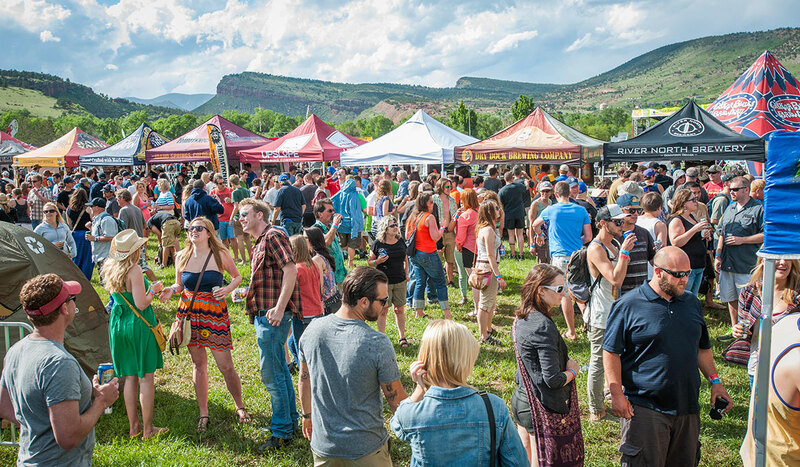 At this fest, you’ll only find breweries that can their liquid offerings, along with three other things that define this brewery’s brand: live music, delicious food and a handful of adrenaline-pumping outdoor activities. Overnight camping is encouraged at both Burning CAN beer festivals. The San Diego International Beer Festival is the largest beer fest on the West Coast, with more than 200 breweries from around the world represented. From rare beers and limited releases to your favorite go-to craft brews, this festival has it all, and they’re serving it up over the course of five different sessions in sunny Southern California. Keep an eye out for tickets to go on sale in the spring for this massive festival. 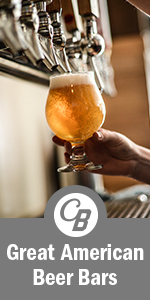 The craft beer scene in Michigan is exploding right now, thanks to an increase in barley and hop farmers that are providing Michigan brewers with some excellent homegrown ingredients. And every year, the Michigan Brewers Guild Summer Beer Festival celebrates the growth of the beer culture in the state, and craft beer fans in Michigan are loving it. In its 20th year, this festival has plans to pour more than 1,000 beers from over 100 Michigan breweries. Tickets are on sale May 4. The Oregon Brewers Festival is one of the longest-running craft beer festivals in the U.S. and they’re celebrating the big 3-0 this year. With 30 years of experience, you can expect this beer fest, which takes place in the heart of craft beer country, to bring its A game. Last year, more than 800,000 beer drinkers attended this summer festival, set on the banks of the Willamette River in Portland, Oregon. This multi-day fest is free to the public. Tokens for beer tasting are available for purchase onsite. Every year, the folks at Brewery Ommegang bring a little bit of Belgium to Cooperstown, New York. The Belgium Comes to Cooperstown festival is an annual event highlighting the best Belgian and Belgian-style beers around. Since kicking off its inaugural year in 1999, this fest has grown into a massive production that includes a 700-person VIP dinner option, weekend camping, live music and late-night movie screenings. Expect to find more than 100 breweries from around the world pouring at this festival. VIP and General Admission ticket options are available and go on sale on April 1. 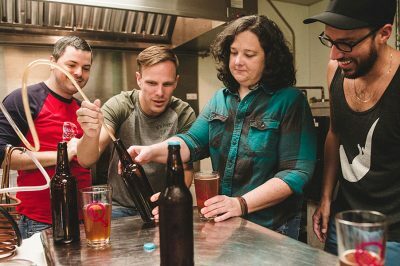 Chattanooga’s craft beer and outdoor recreation communities are flourishing, making this city an excellent place to visit in late August—just in time for the Southern Brewers Festival. In its 23rd year, this beer fest takes place in a gorgeous venue alongside the mighty Tennessee River, with optional parking spaces for boats available to festival-goers. 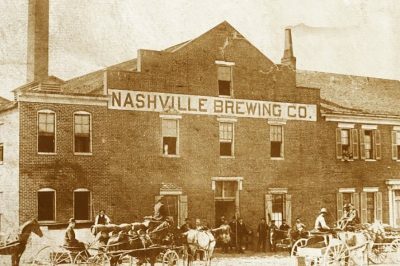 More than 30 southern breweries are represented at this festival, which also includes popular live music each year. Any beer festival held in Beer City, USA, is bound to be a good one. In Asheville, North Carolina, the Brewgrass Festival is a celebration of craft beer and bluegrass music, which are like two peas in a pod on a warm fall afternoon. More than 100 breweries and brewpubs showcase their handcrafted brews at this beer festival each year. Expect ticket to go on sale this spring, and don’t miss out on the chance to celebrate beer fest season in beautiful Western North Carolina. There’s nothing better than the smell and sights of fields and fields of fresh hops ready for harvest. Every year, during the fall harvest season in Yakima, Washington, the Fresh Hop Festival takes place, showcasing more than 100 beers brewed with hops picked no more than 24 hours prior to brewing. If you’re a fan of fresh hop beers, you won’t want to miss this festival. 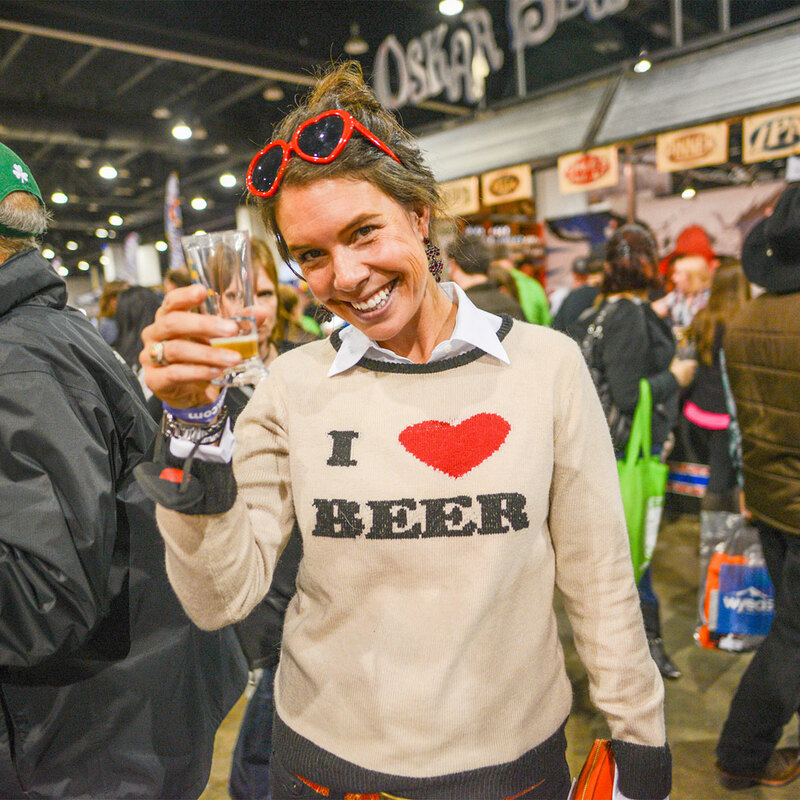 GABF is the mack daddy of all beer festivals in the United States. The Great American Beer Festival will once again take place in the halls of the Colorado Convention Center this fall, continuing a 30+ year tradition that brings together hundreds of breweries showcasing more than 3,500 handcrafted beers. Tickets for this three-day festival sell out fast, so stay tuned to the Great American Beer Festival website this summer for updates on ticket sale dates. 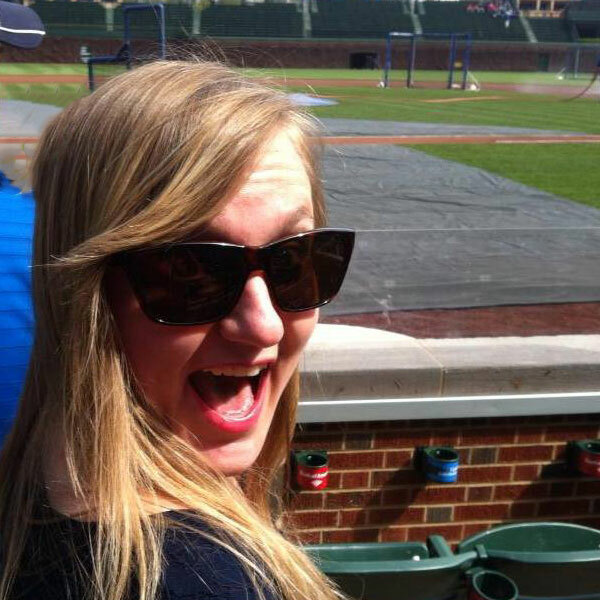 Tyra Sutak is a freelance writer sharing stories about her favorite things: travel, food, music, craft beer and entertainment. Based out of Boulder, Colo., Tyra gathers inspiration by exploring the world by foot, bike, train, car, plane, greyhound bus, and any other form of travel that will lead to a new adventure. Whether it's climbing 14er's under a blue ColoRADo sky, sailing on a boat in Costa Rica, living out childhood dreams on Wrigley Field, or simply taking a moment to appreciate the everyday adventures that can be found at home, the open road calls—and Tyra's bag is always packed.